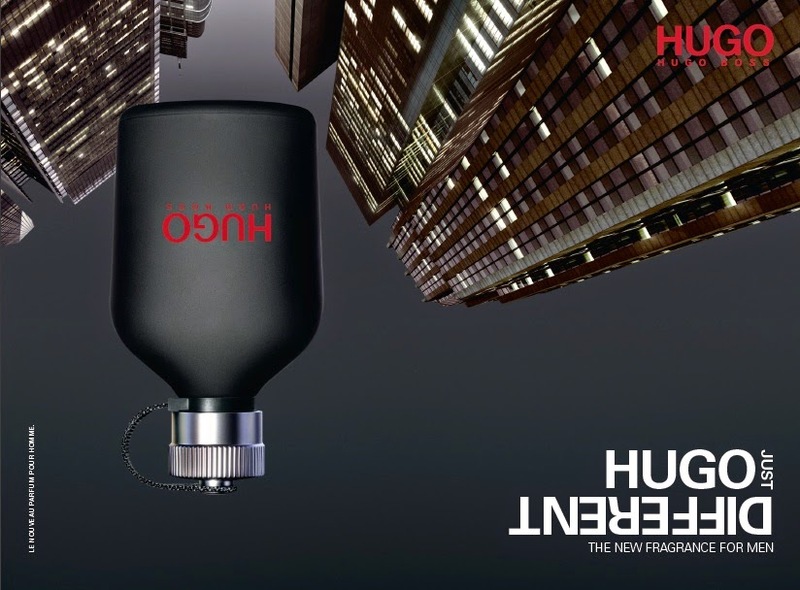 HUGO JUST DIFFERENT is a reinvention of the classical, fresh, masculine Fougère fragrance type. This stunning fragrance is characterised by the unexpected fusion of different ingredients, combining the fresh coolness of the minty top note with a soft, underlying warmth of the hearty basil and freesia, with a gritty cashmeran base note. 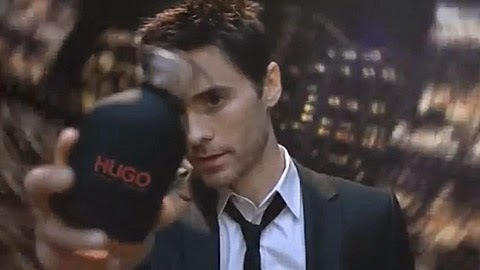 This is a superb addition to the HUGO range, faced by the famous actor and musician, Jared Leto.